Looking for others to play games with? Need to get out of the house and find other like minded people? Want to learn new games and find out what all the hype is about? Come join us for Organized Play events hosted at Family Game Night. These events are scheduled throughout the month for friendly competition, game demos and a chance to win prizes! Looking to host your event or want to start a new OP event at our store? Please contact us to discuss the details. For a complete list of events, times and more details, check out the Event Calendar below. ​Come join us and find out why MTG is the #1 Trading Card Game in the World. Our group here is very casual, friendly and fun. New players are welcome and free game demos on how to play Magic are offered in our store. We'll even give you a FREE deck to take home after learning how to play. Calling all Pokemon players! Come on down and join in our new Pokemon League. New players can learn how to play and seasoned veterans can battle it out playing the Pokemon TCG. All ages are welcome! ​Check out the Hottest New TCG! Created by Richard Garfield. The core of D&D is storytelling. 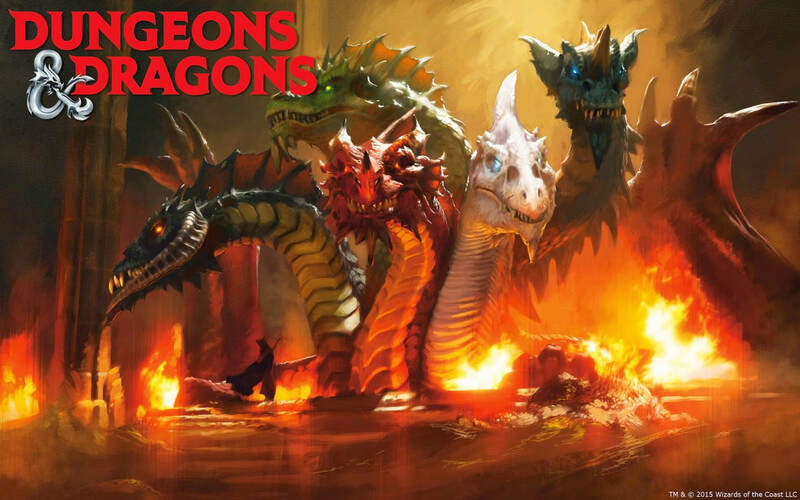 You and your friends tell a story together, guiding your heroes through quests for treasure, battles with deadly foes, daring rescues, courtly intrigue, and much more. • Join us every Saturday for Family Game Night! • Great way to meet new people that love board games too! • Bring your family and friends and don’t forget to tell a friend about it! • Bring your own games, buy a new game or check out our Game Library! • Open to all ages and games for all ages!